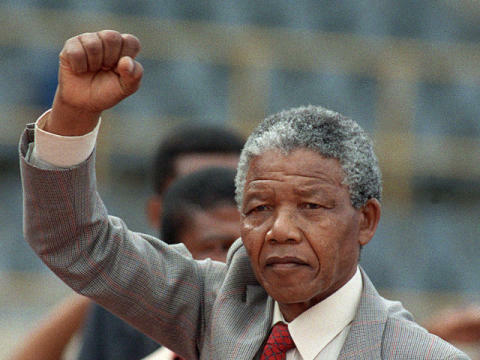 Thank you, Madiba. Mbo na ye. Mbo na edwuma. Since hearing of Mandela’s passing, I’ve been thinking of my family’s time in Harare in the 1980s, where news of the African struggle for freedom in South Africa would come draped in blood and tears. What does one say to Madiba’s family and numerous other families for absences endured and sacrifices borne? And for bearing the greatest burden for a people’s freedom. Damrifa due, Madiba. Rest in perfect peace. Next Happy Holidays and Afenhyiapa! A great loss indeed. But we are the richer for his gift of freedom to us! Thank you for the lovely tribute!